and a giant bottle of champagne! Beautiful pictures, wonderful thoughts, and happy ideas...you sound lovely! I just did a post on the best dressed, chk it out adn ENJOY!!! 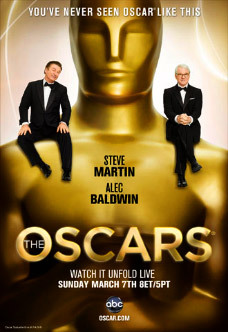 Hope you enjoy the Oscars. Those two guys = major fun :3 hope you enjoy! !